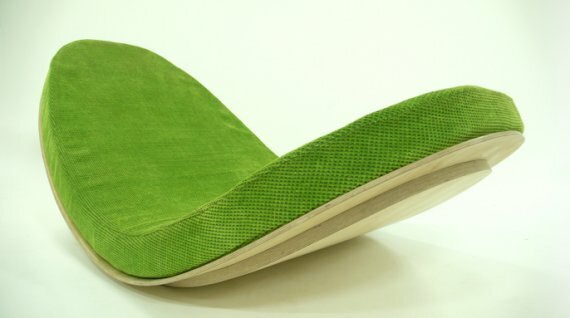 The design trio of Matthew Dabbs, Oscar Tange, and Panos Vasiliou from the Nottingham, England based Lime Studios have created the Leaf rocking chair. 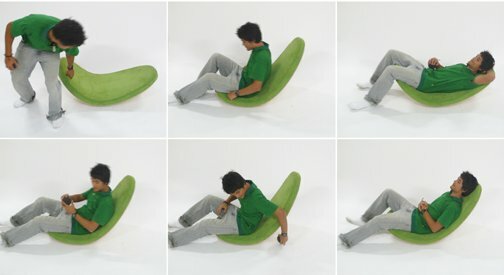 A possible replacement for that tired old bean bag chair in the corner perhaps? Visit the Lime Studios website ? here.